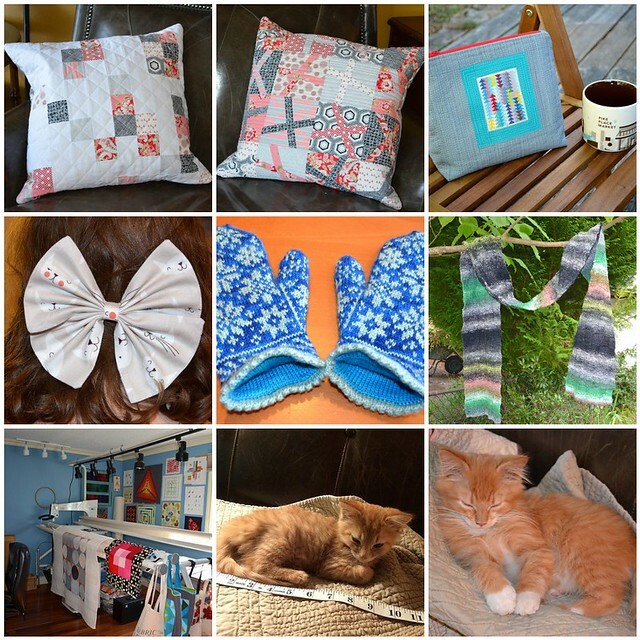 Lots of great projects, and two cute kitties! Happy New Year! Wow you had a beautiful year in quilting. I really like how you made so many varieties of the pattern you produced. It really shows how versitile of a pattern it is! You make wonderful modern quilts, which I like, but anyway I love the most your AMH quilt (Reflection). 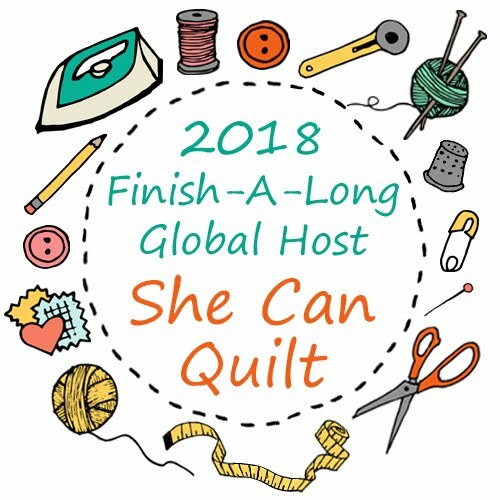 Leanne, Thanks for sharing your year in quilting here. But, I am especially grateful to your almost instantaneous help to us during my Millennium set-up. I too am truly enjoying it and love the machine. I saw your post about using rulers from November 24 on flickr. If you can get a class with Kimmy Brunner, she is great. She does have one Craftsy class, Machine Quilting with Templates. I took two classes from here at Houston Festival this year. They were excellent. I had done some template work on my own. Like you, it was messy at first. And, as everything else in this art/craft, it gets better with practice, practice, practice. I am working on a very ancient (30+years!) UFO top. It is full of ruler work and feathers. Having fun, but still doing rippies! However, thanks to the class and practice, it is going in the right direction. Your work is just beautiful. I enjoy it so very much. 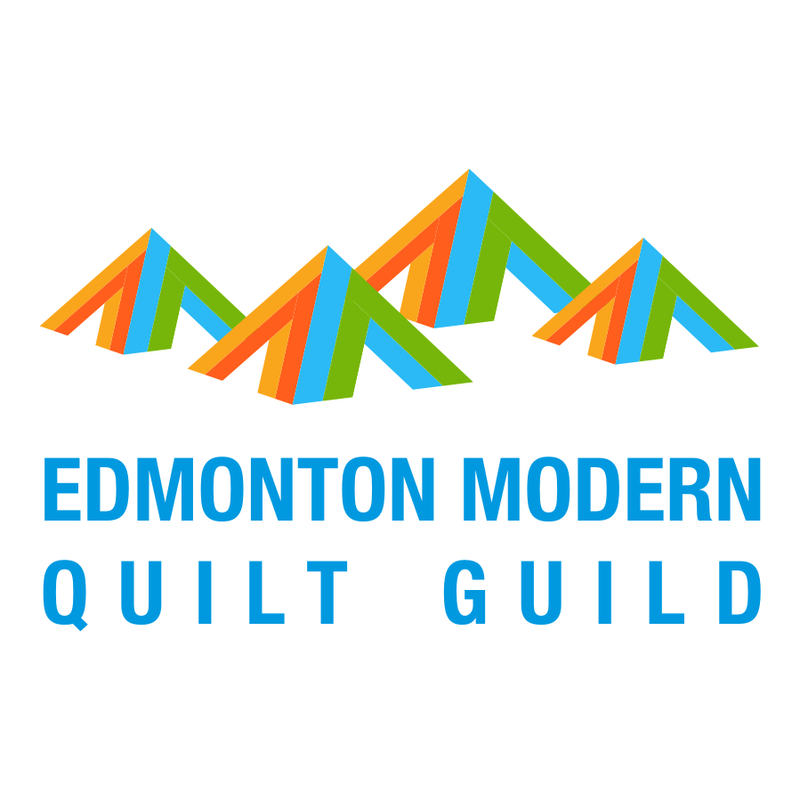 Also, wanted to ask, are you coming to QuiltCon? I will be there. If you come, let's meet-up. Great year for you Leanne! Looking forward to more creative fun from you in 2015! What a prolific year! Looking forward to see what comes from your new year of change and high energy!! Happy New Year to you and yours! Happy New Year Leanne! You had a great year, lovely projects! Good luck with your plans and changes. 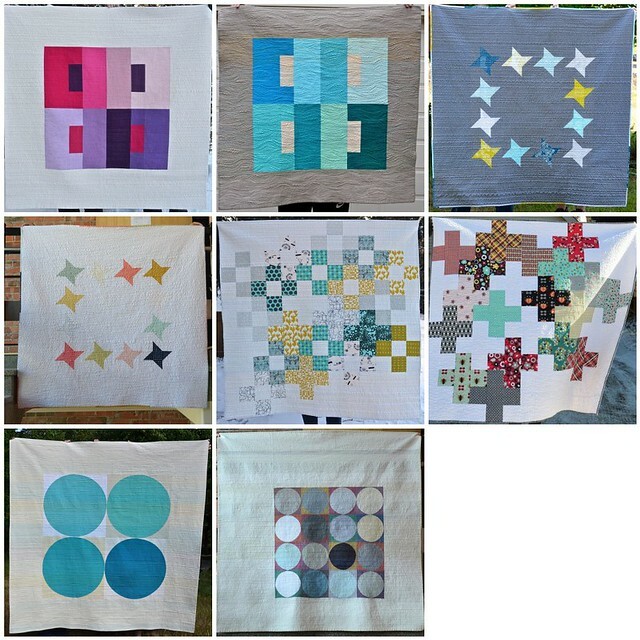 So many gorgeous quilts - your canvas design is just stunning! All your quilts are wonderful, but I do love the scrappy ones. :) Very productive year for you! 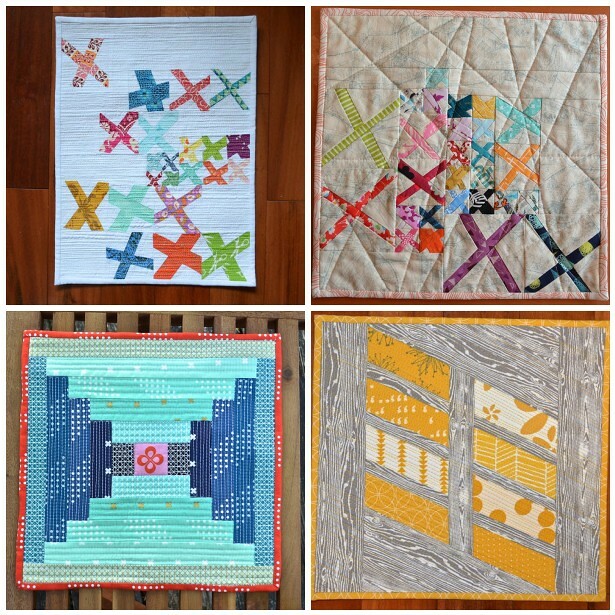 You and your quilts- what an amazing catalogue of 2014! You continue to be an inspiration! You have had a wonderfully productive year & I love seeing all the finishes on one place. Best of luck for next year too!! What an amazing array of finishes for you last year - mind boggling!! Congratulations on all these lovely projects. What a year you've had. You have truly inspired me many times over! 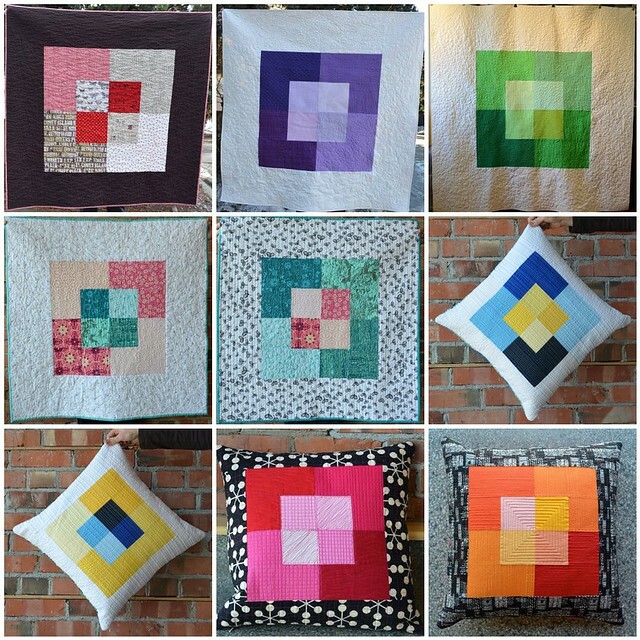 Here's to more quilty goodness in 2015! I really love the clean simple lines of the quilts in your second mosaic and the dense quilting. These are definitely an inspiration for me for 2015 projects. 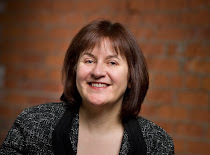 A great year for you, Leanne! Congrats on reaching your publishing goals! Wishing you all the best for 2015. Happy stitching! It's been a lot of fun following along with your work this year - you've certainly accomplished a lot! Your new Halcyon quilt is gorgeous, I can't wait for the pattern! Happy New Year! So many beautiful things made this year. I hope you have had a wonderful holiday season and Happy New Year! So many beautiful finishes Leanne. Well done. 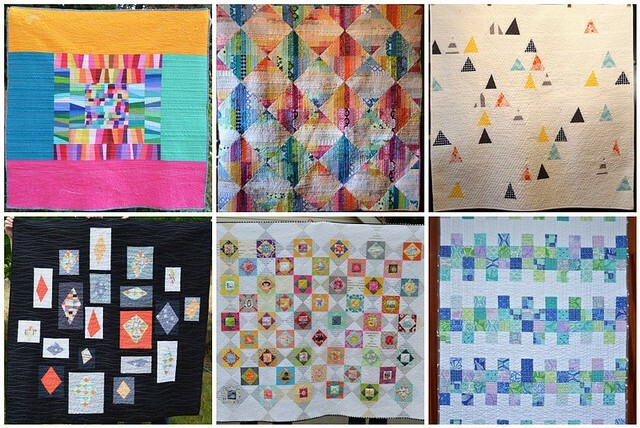 Thia is an amazing number of quilts but what is even better: I love them ALL. It is great to see them all in one place, you really outdid yourself! Congrats for so much talent and thank you for sharing it with us! Your year was full of beautiful finishes. I love your way of exploring patterns and making variations of one design. All the best for 2015, I'm sure it will be filled with great projects. What a productive year you had! I don't know how you fit it all in! 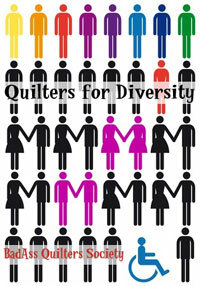 I totally agree about making more than one quilt from each design - that is one of my favorite parts of quilting. I didn't do that so much this last year and really missed it. 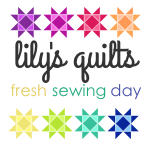 Hope to see you soon at QuiltCon!